If you’re like most small business owners, you don’t have the time, accounting expertise, or interest to keep up with bookkeeping each month. But you know how important it is to stay on top of your books, review transactions, and prepare for tax time. Bench Accounting is an online service that does your bookkeeping for you so that you can focus on running your small business. Your Bench bookkeeper will categorize your transactions, reconcile your bank accounts, and prepare financial statements on your behalf. 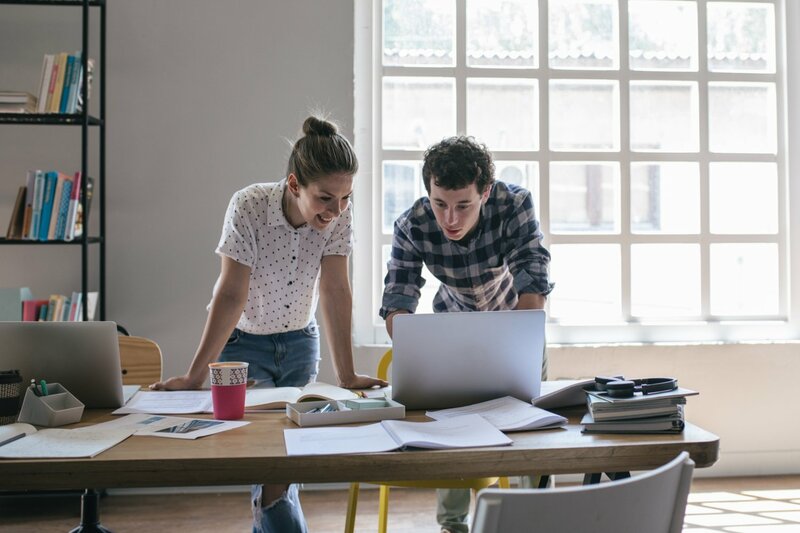 These activities are essential elements of small business accounting and give you insight into your business’s financial health, helping you make better decisions. Learn more about how Bench works, features, pricing, and best alternatives. Based in Vancouver, British Columbia, Bench Accounting is North America’s largest bookkeeping service for small business owners, freelancers, and entrepreneurs. Launched in 2012, Bench employs over 300 in-house professionals to handle bookkeeping for thousands of business owners. Bench Accounting does bookkeeping on a monthly basis. 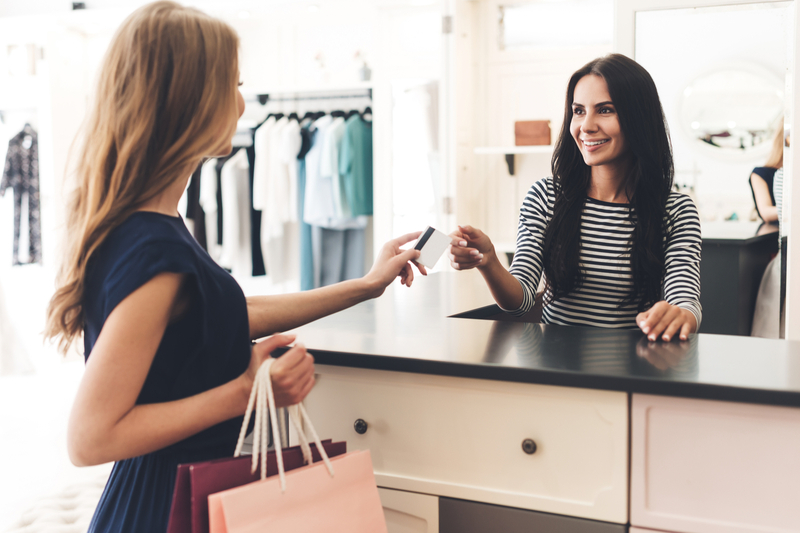 After you sign up for a Bench account, you will connect your financial accounts to your Bench account—this includes bank accounts, credit cards, loans, and merchant processors. Your Bench bookkeeping team—made up of three in-house Bench employees—will categorize all your transactions, reconcile your bank accounts, and prepare financial statements for each month by the 15th business day of the following month. When your bookkeeping is done for the month, you’ll receive a message. At that point, you can view your financial statements and account info online. If you have any questions, it’s easy to get in touch with your Bench bookkeepers—simply send them an email or call them. 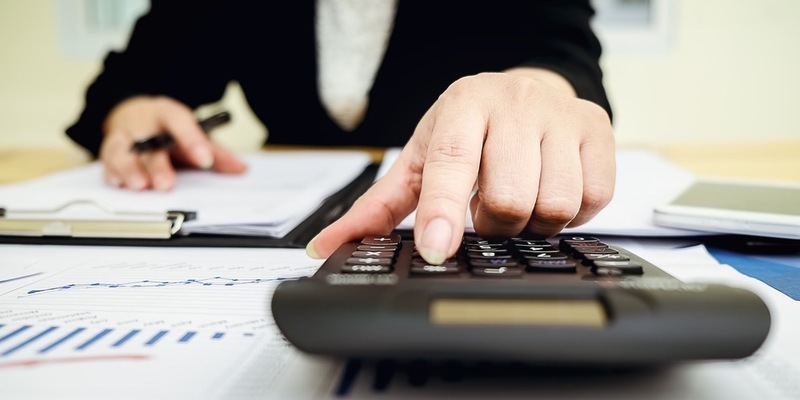 Over time, your bookkeeping team gets to intimately understand your company’s finances. Keep in mind that Bench Accounting is different from tools like QuickBooks and Xero. These companies sell accounting and bookkeeping software that helps you do your own bookkeeping. You need to log into the software each month to categorize transactions, reconcile accounts, and view your financial statements. Bench takes bookkeeping tasks off your plate. Bench Accounting’s goal is to make it simple, effortless, and affordable for small business owners to understand their finances. They have a variety of features to help make that happen. Each customer has a dedicated team of three bookkeepers, including one senior bookkeeper who reviews all monthly statements and the year end financial package. About 40% of small business owners say that they spend more than 80 hours each year on bookkeeping, accounting, and tax obligations (that’s more than two weeks of full-time work!). The same percentage say that these tasks are the worst part of owning a small business. If you feel that way, then it could be time to use a bookkeeping service like Bench Accounting. Bench can be a time-saving alternative to doing your books on your own. However, there are some disadvantages to using such a service, especially as your business grows and if you plan to switch bookkeeping providers in the future. There’s no need to manually send any documents to Bench, since your company’s financial accounts are linked to your Bench account. The Bench team will complete your bookkeeping within 15 business days, giving them enough time to make any adjustments before the end of the month. For example, your books for February will be ready about halfway through March, so you’re never far removed from an updated look at your business financials. If your bookkeeping team has questions about a particular transaction, they will get in touch. Responding is as easy as replying to an email or dragging and dropping a file. One of the biggest advantages of Bench is that each and every one of their bookkeepers is an employee of the company. Employees receive regular in-house training and start every client relationship with a phone call designed to better understand the business’s finances. Each business is assigned a bookkeeping team of three bookkeepers, including one senior bookkeeper who reviews monthly financial statements and the year end financial package. If you don’t understand bookkeeping yourself, you can trust that Bench bookkeepers know what they’re doing. Although Bench won’t file your taxes for you, they do partner with CPA firms and can connect you to a trusted provider if you need one. They will also coordinate with your existing CPA and can prepare a year end financial package with tax-ready financial statements. This work is included in all Bench plans at no additional charge. Bench helps most of their clients with the cash basis accounting method, in which expenses are recorded when paid and income is recorded when received. 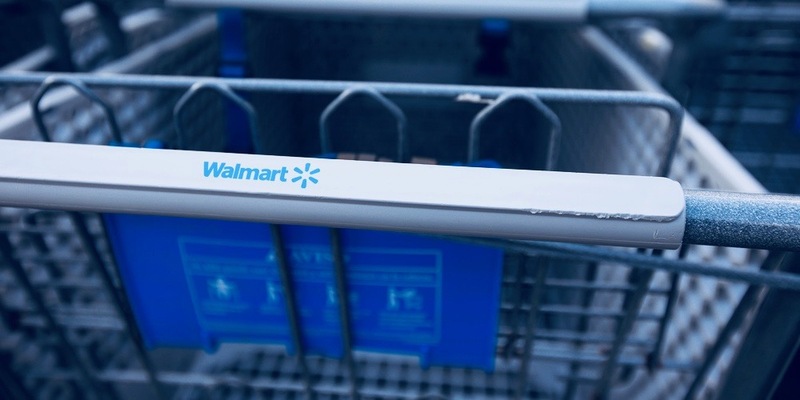 However, they’re also happy to provide accrual basis support if you prefer, in which expenses are recorded when incurred and income is recorded when earned. For bookkeeping and tax purposes, most businesses choose one method and stick with it. Many other providers charge extra for accrual basis bookkeeping, but Bench does not. If you’ve been behind on your books all year and tax deadlines are approaching, you’re probably in panic mode. Fortunately, for an additional fee, Bench provides overdue bookkeeping services. They can finish a year’s worth of bookkeeping in two to four weeks. Getting in touch with Bench is easy if you have a question. Message them from your computer or the app anytime, and your bookkeeper will reply within one business day. You can also book a time for your bookkeeper to call you, at no additional charge. Bookkeepers are available Monday through Friday, 9 a.m. to 5 p.m. Pacific Time. Compared to other bookkeeping services, Bench is relatively affordable. Other bookkeeping services charge a sliding scale based on number of accounts, whereas Bench prices are based on average monthly expenses. Every Bench plan includes up to 15 financial accounts, including bank accounts, credit cards, loans, and merchant processors. It’s common for competitors to only include a handful of accounts in entry-level plans, so you’re getting good value with Bench Accounting. Bench has a proprietary bookkeeping system, which doesn’t sync up with QuickBooks, Xero, and other accounting software. This makes it difficult to switch bookkeeping services later. Similarly, if you want to try a tool like QuickBooks or Xero down the line, it could take a lot of time to reformat and import all your financial information from Bench. Although Bench provides tax support, they won’t actually file your taxes for you, which is a drawback for small businesses looking to streamline financial tasks. Should You Use Bench Accounting? Bench is a great option for small business owners with relatively straightforward financials who don’t want to do their own bookkeeping. The professionals at Bench will take bookkeeping off your plate and save you hours each month. The price is relatively affordable, and you can even get some basic tax support without paying an additional fee. However, as your business scales and you add more financial accounts, you might find yourself in need of more features. For instance, you can’t send invoices, pay your bills, or write checks in Bench. Their reporting functions are also limited. Accounting software like QuickBooks will give you access to such features, and more. If you already work with an accountant or CPA, chances are good they prefer to work with QuickBooks, rather than a proprietary software like Bench. If you’re looking for a service that will handle your tax filing, that’s not something that Bench is equipped for. 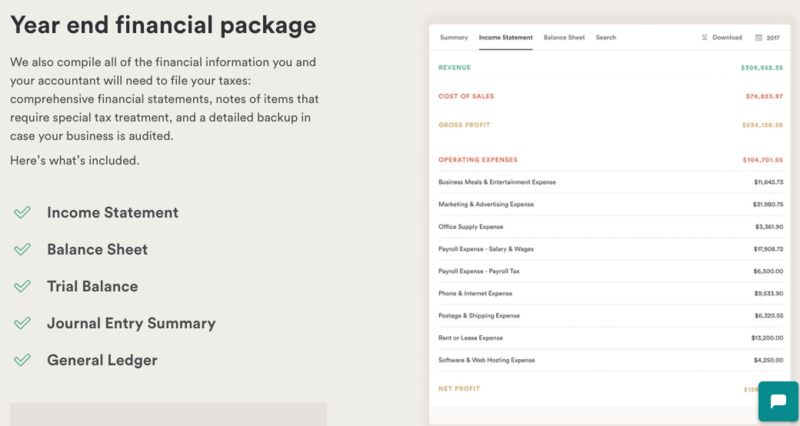 Bench will prepare tax-ready financial statements and can connect you to an independent tax professional, but they stop short of actually filing your taxes. How Much Does Bench Accounting Cost? Fundera readers can enjoy a 20% discount off these prices, with rates starting at $96 per month. To calculate your average monthly expenses, add up everything you spend for goods and services each month, plus your cost of goods sold and payroll costs. Don’t count owner’s salary in your calculation. All Bench plans include up to a mix of 15 financial accounts. If you have more accounts, you’ll need to contact Bench for custom pricing. Catch-up bookkeeping is also subject to custom pricing. The prices listed above are what you’ll be charged if you prepay annually. There’s an approximately 15% to 30% bump in cost if you pay month-to-month. The good news is that even if you sign up and prepay for a year, you can cancel your account at any time and receive a prorated refund for any months left in the year. Fundera customers are eligible for one free month of bookkeeping from Bench, plus 20% off the first six months of bookkeeping. Bench Accounting is a top bookkeeping service for business owners who don’t want to do bookkeeping on their own. But it’s definitely not the only option. Small business owners can opt for other bookkeeping services, which compete directly with Bench. Alternatively, you can also try user-friendly accounting software that makes it easy to do bookkeeping on your own. QuickBooks Online is the gold standard of small business bookkeeping and accounting, trusted by over 4.3 million businesses. Whether you ask a small business owner, professional bookkeeper, or CPA, they’re likely to prefer QuickBooks Online. Whereas Bench takes bookkeeping completely off your hands, QuickBooks helps you (or your accountant) do your bookkeeping. 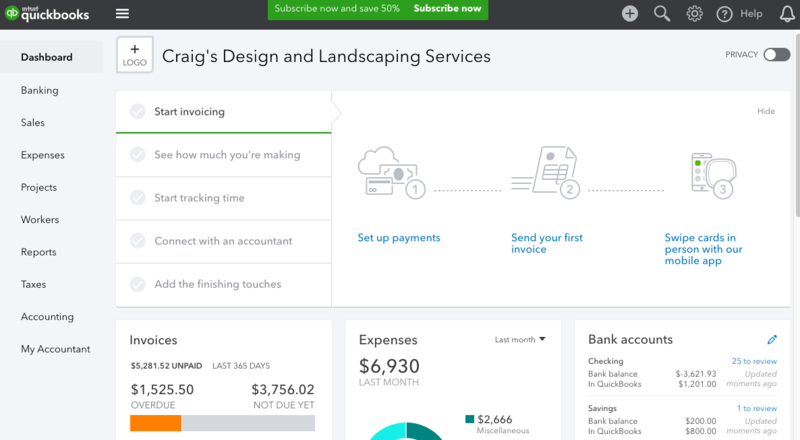 At $20 per month ($10 per month for the first three months), QuickBooks Online is a fraction of the cost of Bench’s bookkeeping service. But don’t let the price fool you. This is the most full-featured, cloud-based accounting software on the market. Although there’s a learning curve, once you get the hang of QuickBooks, you can accomplish most tasks with just the click of a few buttons. Track income and expenses, run financial statements, send invoices, and send and accept payments from one system. QuickBooks offers a free 30-day trial, so you can test drive if it’s right for your business. If you like the hands-on aspect of having a bookkeeper, QuickBooks has certified ProAdvisors around the country who can provide you with more personalized financial assistance. Xendoo is a bookkeeping firm and the closest alternative to Bench out of the three we’ve listed. Like Bench, Xendoo caters to small businesses and can handle your bookkeeping services. However, Xendoo goes beyond bookkeeping and has more options for small business owners. As with Bench, you’ll need to sync up your online accounts with Xendoo. But instead of Bench Accounting’s monthly cadence, Xendoo categorizes and reconciles transactions on a weekly basis. That can give your business more granular insight into your financials. By the 5th business day of each month, Xendoo prepares your financial statements for the previous month. That’s 10 days faster than Bench. Plus, Xendoo will provide tax advice and file your personal and business taxes for you. The downside to Xendoo is that it costs more than Bench. The entry-level plan is $95 per month, but only includes two financial accounts (compared to Bench’s 15). Plus, tax advice and tax filing services are available only in Xendoo’s more expensive plans. This means that for the average small business, Xendoo will end up costing more than Bench. Xero is another cloud-based, do-it-yourself accounting software and second to QuickBooks in terms of market share. Xero offers similar features to QuickBooks Online. With Xero, you can reconcile bank accounts, send and accept payments, view reports, and track income and expenses. Xero integrates with more than 700 other systems, so you can seamlessly integrate bookkeeping with your payroll software, inventory management system, and more. Pricewise, Xero is less expensive than QuickBooks Online. Prices start at $9 per month, and unlimited users are included at every pricing tier. QuickBooks Online limits users in each plan. With Xero, it’s easier to share data with business partners or with your accountant or tax professional. If you’re brand-new to business ownership and bookkeeping, then Xero is probably not the best product to try. The software isn’t as user friendly as QuickBooks Online, and they don’t offer phone support. Response times by email can take a long time. Bench definitely offers more personalized help, and responses arrive within one business day. Bench Accounting is the U.S. and Canada’s largest bookkeeping service for small businesses. They’ve helped thousands of business owners get the time back that they would have spent on bookkeeping tasks. That’s time you can spend on the core functions of your business. The cost of Bench is pretty reasonable, especially when you factor in the time that you would otherwise need to spend on bookkeeping yourself. You won’t get as much control over your finances with Bench as you would with QuickBooks or Xero, but maybe that’s a good thing. You can leave the bookkeeping to a professional and get back to what you do best—running your business.